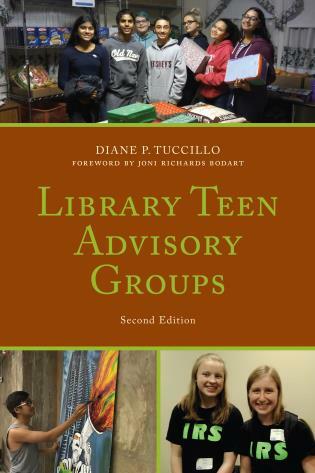 Cinthya Ippolliti is the associate dean for Research and Learning Services at Oklahoma State University where she has administrative leadership for graduate and undergraduate library services, reference and information services, liaison efforts with teaching and research faculty, and assessment of library services. 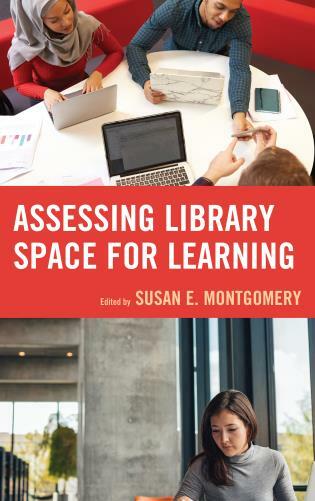 Previously, she was head of Teaching and Learning Services at the University of Maryland where she was in charge of the spaces, services, and programming offered by the Terrapin Learning Commons in addition to coordinating the libraries’ First Year instruction program. 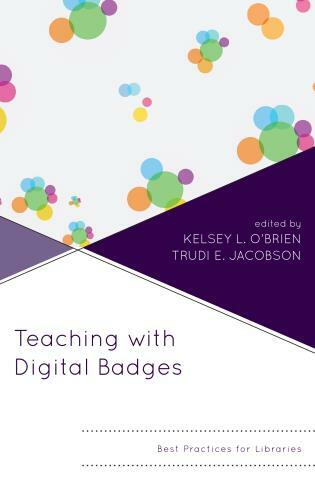 Cinthya has written and presented on topics such as digital badges, assessing emerging technologies both in and out of the classroom, and developing technology partnerships. 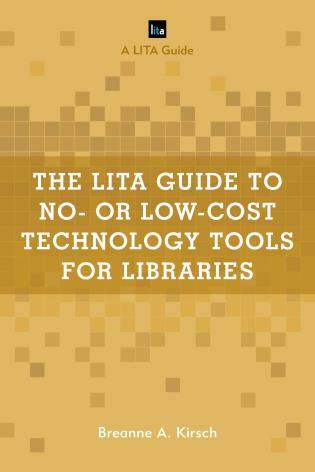 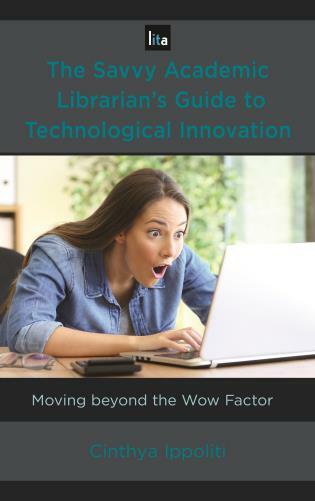 To be an academic librarian today is to embrace emerging technology in strategic and sustainable ways. 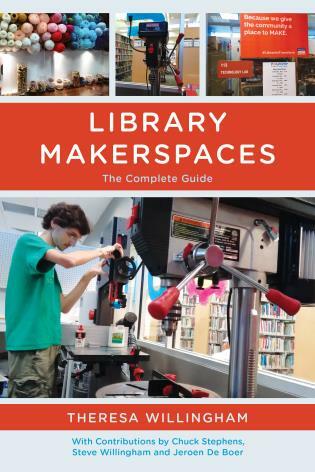 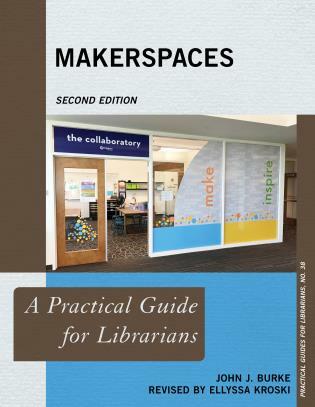 Whether opening a Maker space or adding a 3-D printer, a savvy library professional knows that hardware and software are just part of the story . 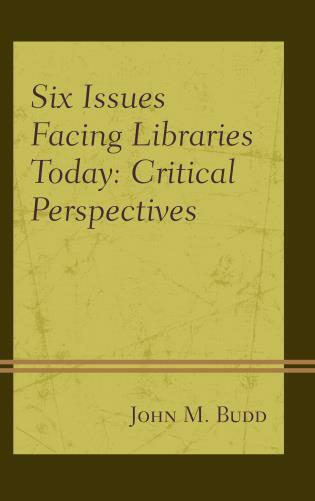 . . Ippoliti considers these topics and more. 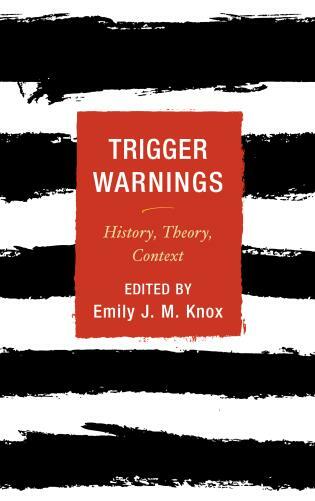 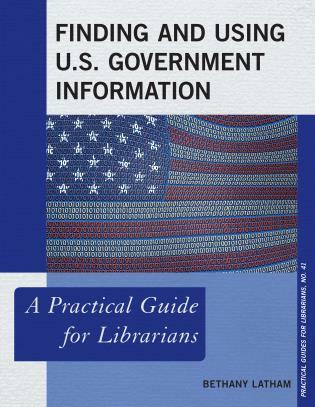 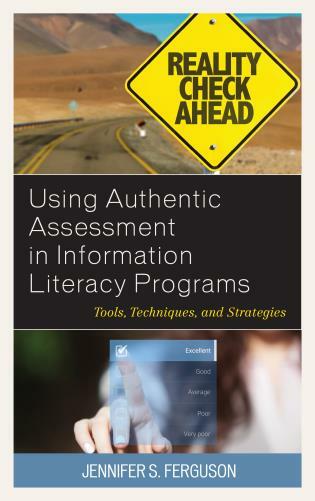 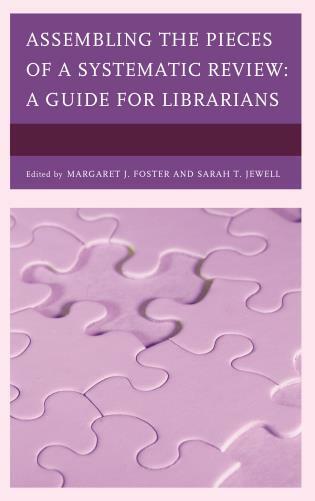 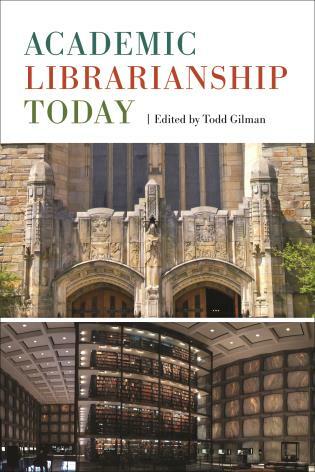 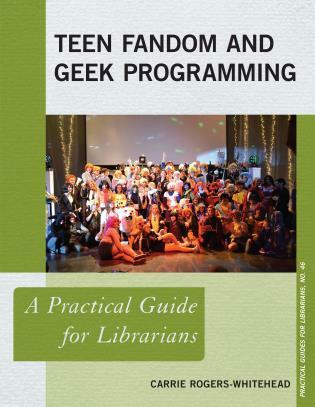 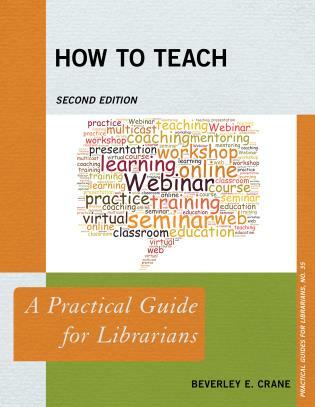 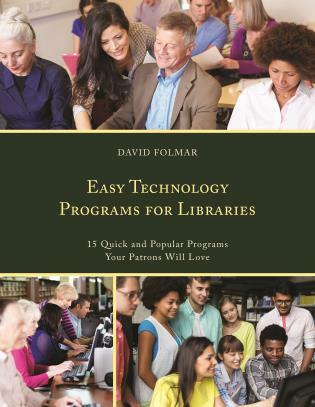 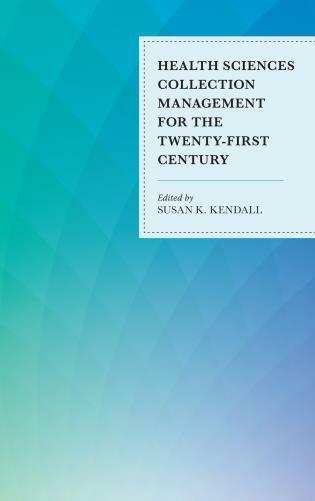 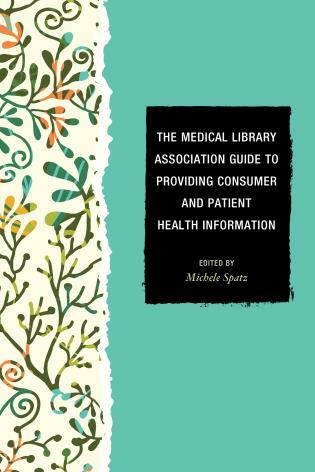 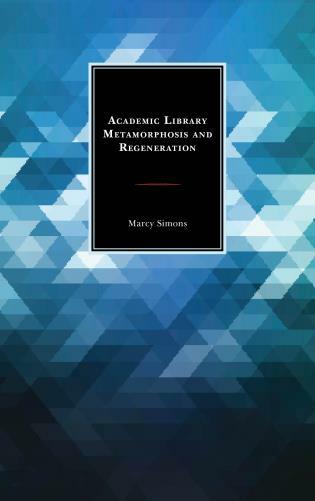 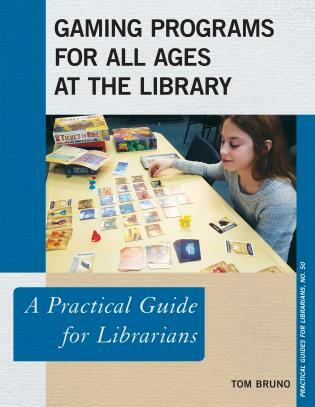 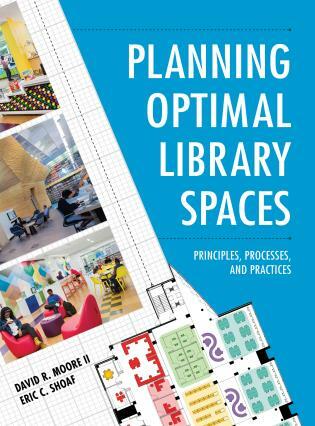 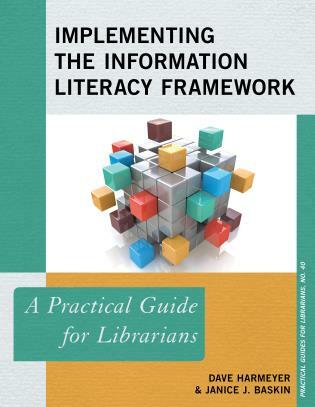 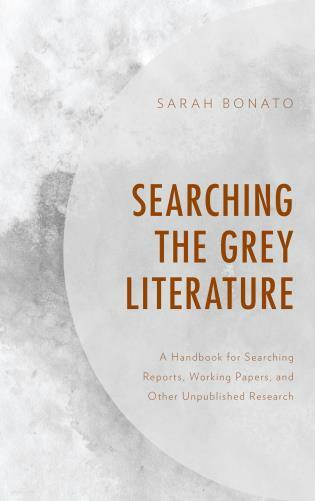 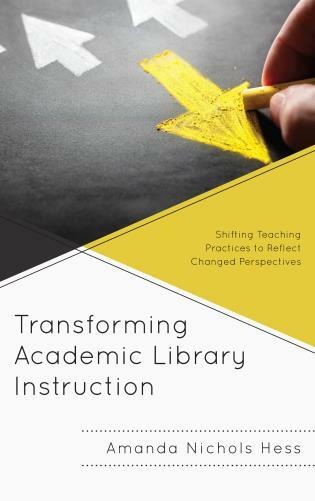 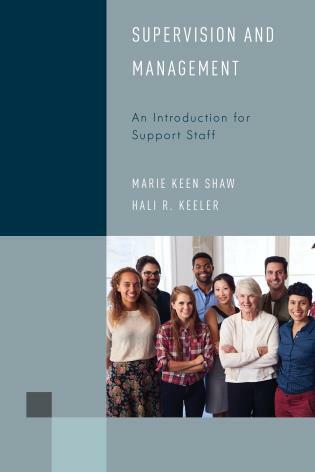 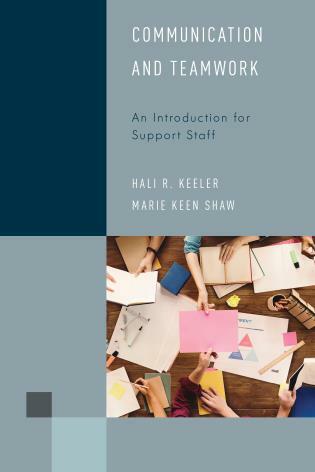 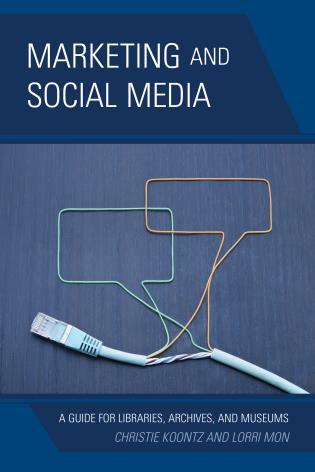 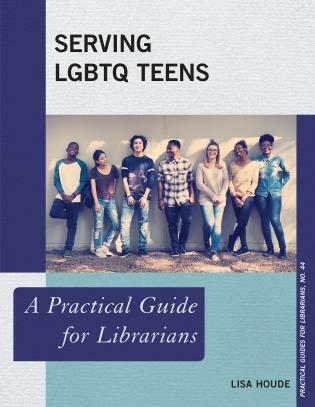 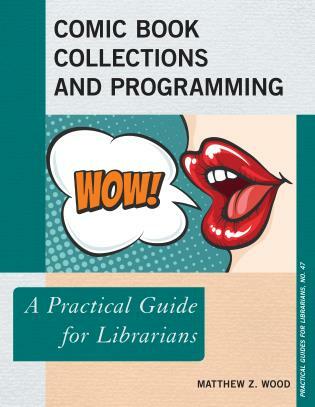 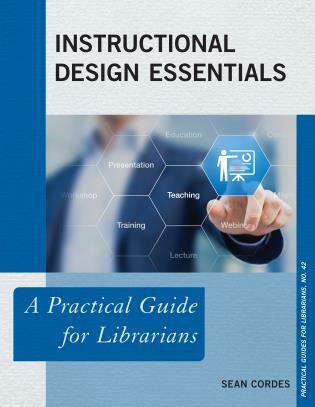 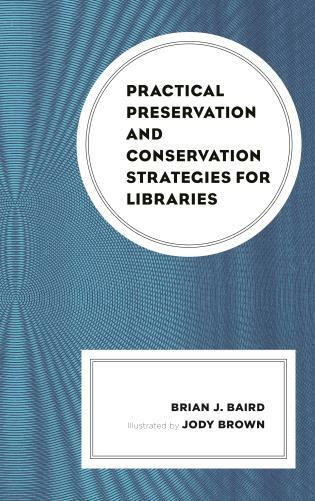 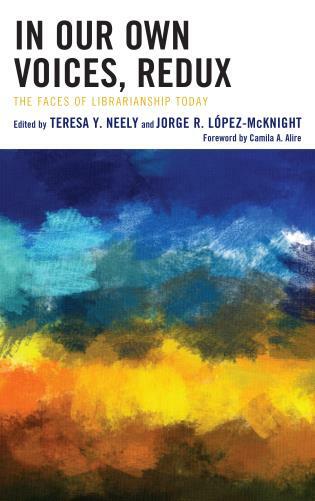 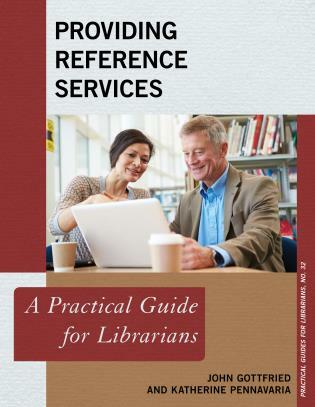 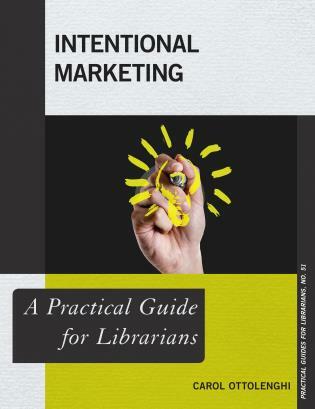 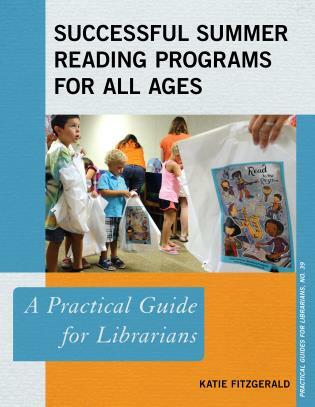 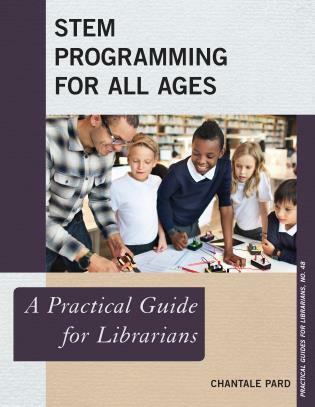 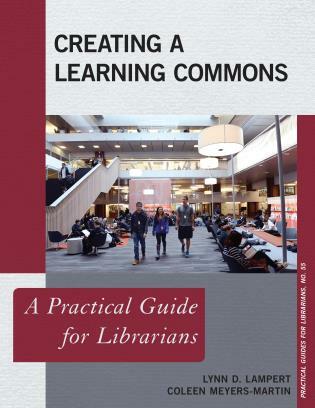 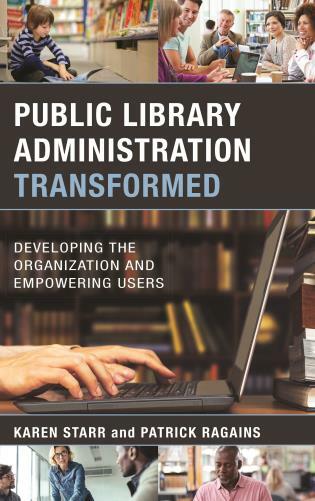 Organized by sections such as “Getting Started” and “Exploring the Implications,” chapters include examples of recent projects large and small undertaken at academic libraries in the United States and Canada. 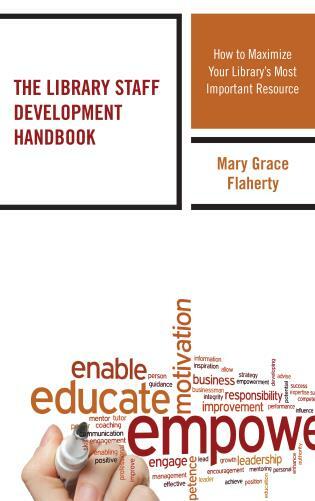 Especially useful are the “lessons learned” segments in each of the 30 case studies.